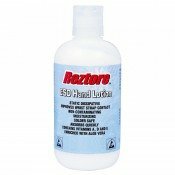 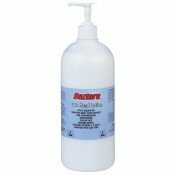 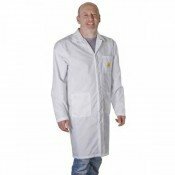 Personal antistatic protection products. 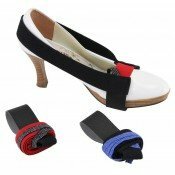 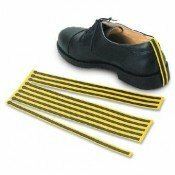 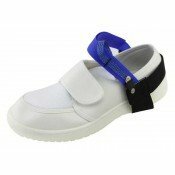 Antistatic Wrist Strap, Antistatic Toe Strap, Antistatic Heel strap, Antistatic Coat. 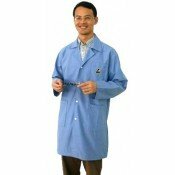 Antistatic Lab Coat Extra Large Blue Meets Required Limit of ANSI/ESD S20.20-2007 fo..
Antistatic Lab Coat Extra Large White Meets Required Limit of ANSI/ESD S20.20-2007 for St..
Antistatic Lab Coat Large Blue Meets Required Limit of ANSI/ESD S20.20-2007 for Stat..
Antistatic Lab Coat Large White Meets Required Limit of ANSI/ESD S20.20-2007 for Static C..
Antistatic Lab Coat Medium Blue Meets Required Limit of ANSI/ESD S20.20-2007 for Sta..
Antistatic Lab Coat Medium White Meets Required Limit of ANSI/ESD S20.20-2007 for Static ..
Antistatic Lab Coat Small Blue Meets Required Limit of ANSI/ESD S20.20-2007 for Stat..
Antistatic Lab Coat Small White Meets Required Limit of ANSI/ESD S20.20-2007 for St..
Desco 35660 Reztore ESD Hand Lotion 8oz (236ml) ***3pcs only left at this price***Improves reli..
Desco 35661 Reztore ESD Hand Lotion 32oz (946ml) Pump***Only 3pcs left at this price***Improves reli.. 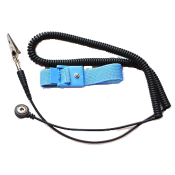 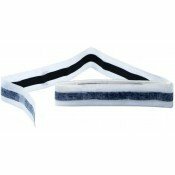 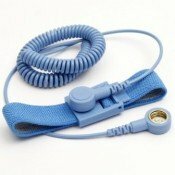 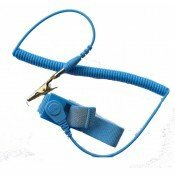 Disposable Antistatic Wrist StrapThe Disposable Antistatic Wrist Strap is ideally suited for shipmen..